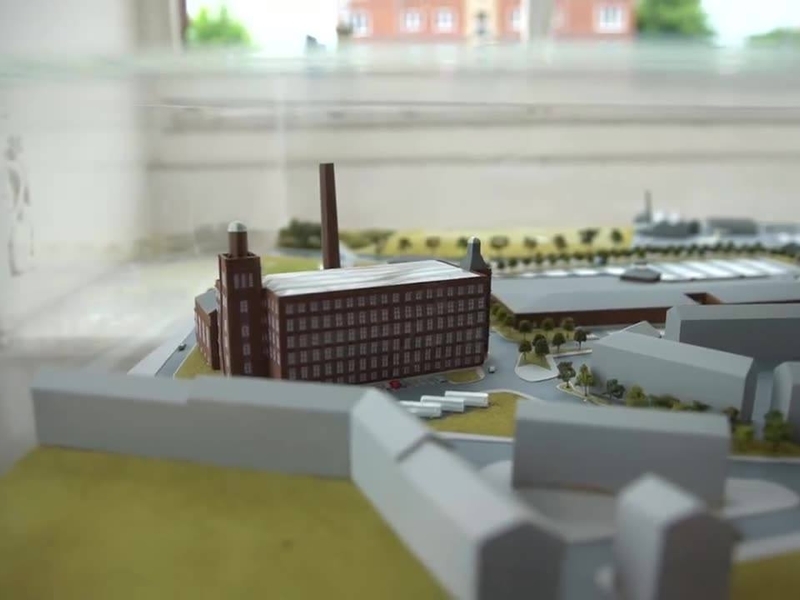 The museum is staffed by volunteers and can be found on the first floor of the Mile End Mill on Seedhill Road. Admission is free but donations are always welcome. We are housed in one of the last remaining Mill Buildings of the Coats/ Clark Mills in Paisley, where we have numerous displays on thread making and the history of Coats and Clarks. The museum has it's own stitching group, that operates on a Wednesday and Saturday afternoon when it is open. The main project just now is working on a panel of the new Renfrewshire Tapestry. There is a lift available for disabled access. Sorry, but we have no upcoming events for Paisley Thread Mill Museum. If you know of an event taking place at Paisley Thread Mill Museum or anywhere else in Renfrewshire tell us about it and we'll list it on the website, for free!